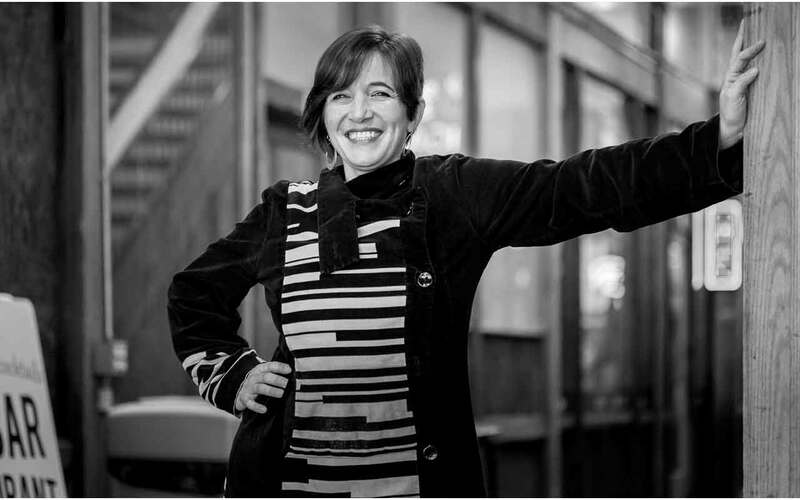 This now-Seattleite master of the piano, vibes, and psalterium (hammered dulcimer) has been touring the world since a child in her Barcelona family band. After conservatory studies, she worked with greats like Pepe Habichuela and Carlos Saura. Joining are Jeff Johnson on bass, D’Vonne Lewis on drums, and Jeff Busch on percussion.